We hear the word immortality and immediately think, “We can live forever!” But how long and what is forever. This subject was discussed in the book, Memoirs of a Suicide, by Yvonne A. Pereira. 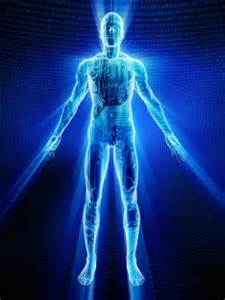 A high-level Spirit tells us what immortality means. 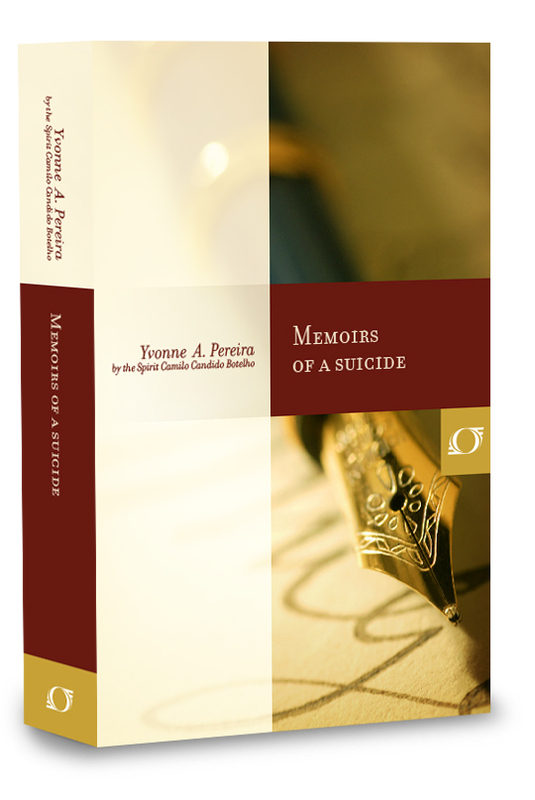 Yvonne A. Pereira, psychographed the book, Memoirs of a Suicide, published in 1955, with the help of two Spirits, the first is Camilo Candido Botelho (his real name is Camilo Castelo Branco), a Portuguese writer who committed suicide on June 1, 1890. 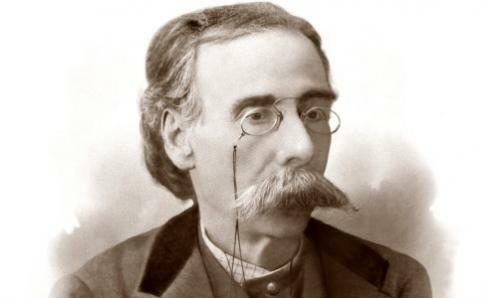 He wrote 58 books and was known as the Portuguese Balzac. His eyesight was failing and he decided he didn’t want to live any longer without sight. The other Spirit is Leon Denis, who was one of the leading apostles of Spiritism after the passing of Allan Kardec. Leon Denis died in 1927. In Yvonne’s preface, she mentions she has been writing the book since 1926, in communication with the deceased suicide, Camilo. Therefore, Leon Denis, who had died in 1927 was put to work rather rapidly to assist Yvonne to organize and edit her work. Already I have explained one aspect of immortality to you, there is always is time to work! Well, that exactly covered my dreams and aspirations! One more reason to rent instead of owning a home. We live our lives thinking of the weekend to come, next month when we get our bonus, of the joy when we pick up a new car, all for what? The excitement of a moment or one more toy to add to our stable. All will degrade into dust and we are the only trace left. Our immortal spirit, our aura of energy will still exist, while whatever possessions we attempted to accumulate throughout the eons are left like stranded vessels. Wait, it gets better. The lecturer is just warming up, he has only reminded us of the futility of keepsakes, of cherishing anything but our own spirit and our capacity to love and be charitable to others. We shall outlive the Sun and all of its successors. I believe that quite a few of us have thought about living as long as the sun, which according to “bing” will last another five billion years, after which it will turn into a red giant. 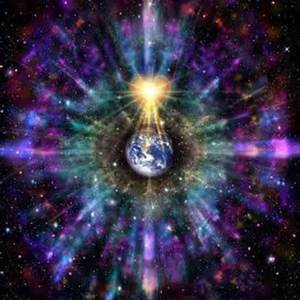 My thoughts of infinite life has always revolved around my own planet. But, we shall all see earth grow cold and die one day, the entire solar system turn into a giant freezer. What happens then? What planet will we be sent to? Hence, we all know the course of our life, it is one of eternal learning, with hopefully plenty of interludes of amusement and wonderment about the multitude variations that present themselves to us in this universe. While we may occasionally veer off-course, be thankful that you shall have plenty of time for the make-up classes. 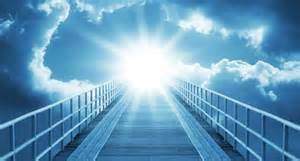 If you would like to learn more about Spiritism and what the 3rd revelation is – read my introduction to Spiritism – Spiritism 101 – The Third Revelation.